Maybe. Depends on if it was caused by corruption AND if the corruption is in a repairable area. 1.2.5 (17/12/18) Added 2 New Flags (Possibly Initialization Flag? ), Changed Validation Results, Improved Output/Info (HTML), Added MD5's. @alexjrock I tested on Windows 7 and 10 and its fine. You must be on 32bit? But then again all my programs are 64bit based... So why would 1.2 work.... I will look into it. 1.2.6 (18/12/18) Hopefully Fixed 'Black Screen' Issue, Recompiled in 32bit. 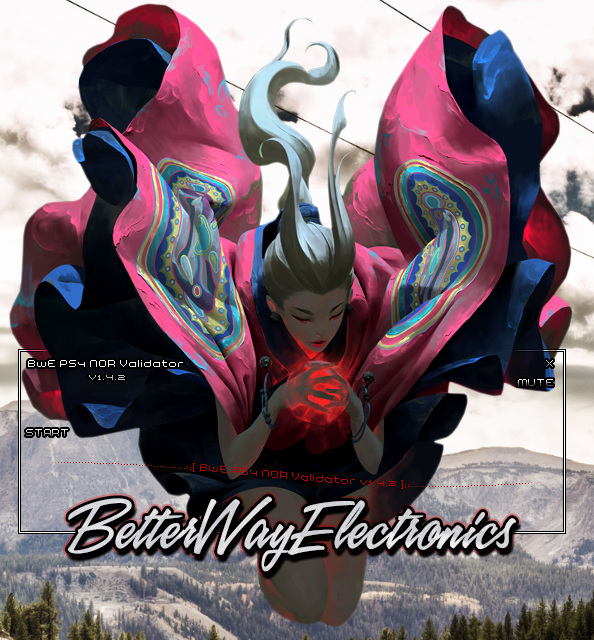 @BwE Hi, v1.2.6 no works, tested on Windows 7-10 (64bits - Spanish), software run, but no display interface, v1.2 works perfectly. @alexjrock Give me your email and I can send you some test files. Also delete your temp directory and try again with 1.2.6. Other than that I can't think of what the issue might be. There wasn't much of a difference from 1.2 to now that would cause it. Is anybody else having an issue? I found in one of my VM tests that the loader won't display if your resolution is low. But my old loaders which are smaller will display. So ensure you're on 1080p. This is the price of having cool looking loaders. Other than that there's no fault I can find. I've done tests on x86 Windows 7 and 64bit Windows 7 and 10. I have solved this by password protecting all of my software (and removing Tyler's), the password is: 'BwE'. Note: My software only has false positives, which is caused by the loader and the encryption/protection I use. This is what happens when AV companies don't use their string/heuristic detection properly. Feel free to use Anubis or any other sandbox to verify. @BwE what is valid percentage range for FF, 00 and 'other'? Hey! Version 1.3 is out. 1.3 (15/1/19) Completely reworked and improved the CID section and added additional validations to the UNK section, I also improved some other validations throughout. 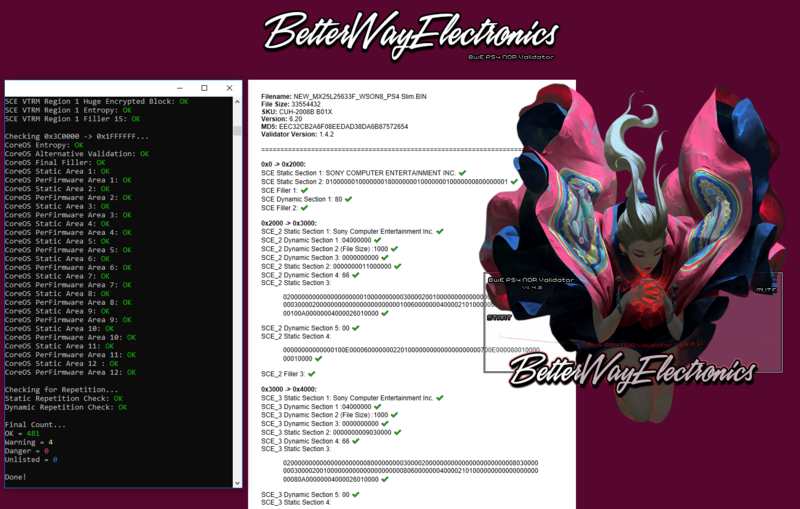 1.3.1 (19/1/19) Added more validations & MD5's, Repaired Minor Bug.